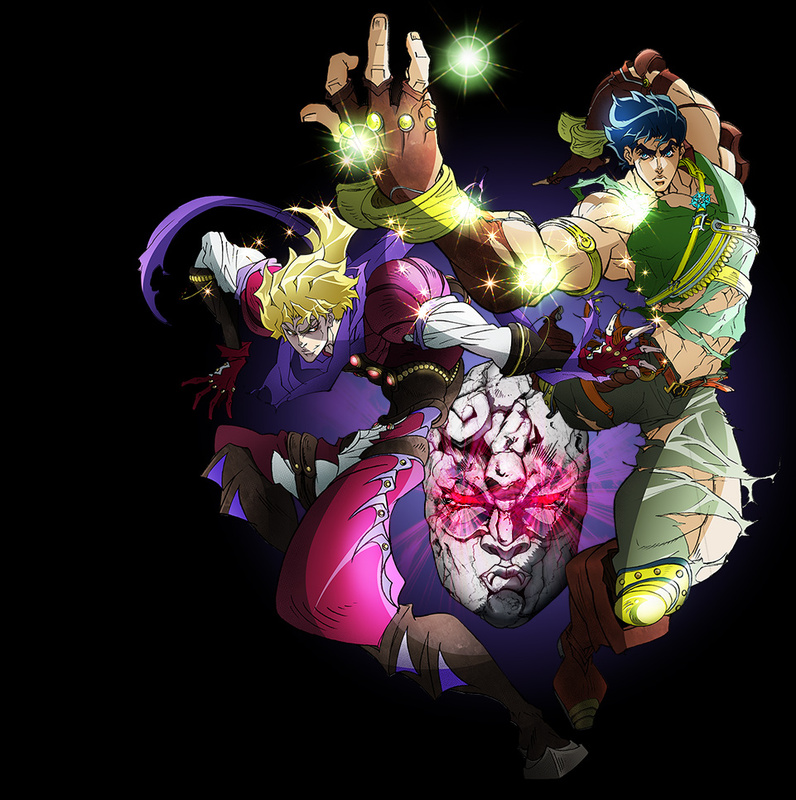 Synopsis: This is the story of the Joestar family, and their battles against bizarre enemies. 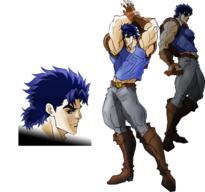 Jonathan Joestar’s battle against the vampire Dio Brando starts it all, and it continues into roughly each second generation of Joestars through all parts of the story. Edited by NecroRyu, 16 January 2015 - 01:00 PM. To be honest the first time I saw the previewpicture I thought this show would be about two gay clowns, well except for the gay-part I wasnt so much off. Overall there was not much I liked in this first ep. - Animation was weird and didnt fit, especially the soundicons. - It was totally rushed, it feels like they just ran through 5 volumes in one ep. On top of it everything was completely predictable. - Characters are laughable and made no sense. - Violence against animals, which I totally despise. 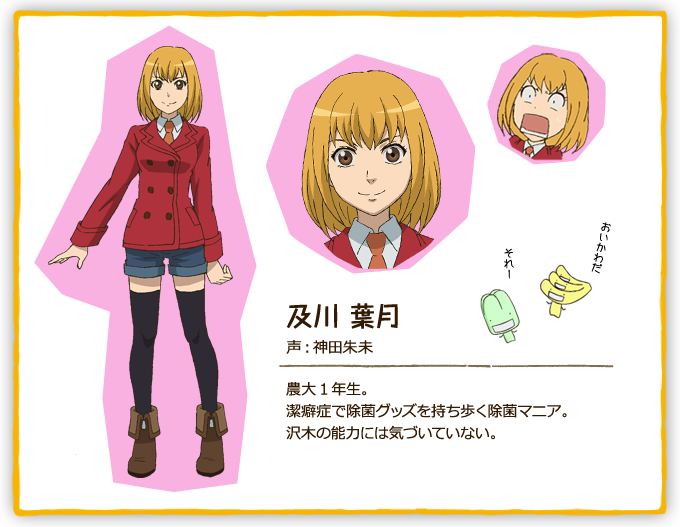 Only the second new show I started this season (Shinsekai Yori beeing the first) and the second dropcandidate appeared already. I hope thats not a bad sign for this season. Oh and btw, how could they be that tall, intelligent and unchildlike when they were still twelve? Edited by Killer_Ossi, 06 October 2012 - 06:03 PM. 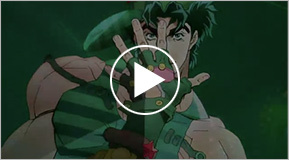 Pretty much this series so far seems to be about Jojo clashing with Dio here. 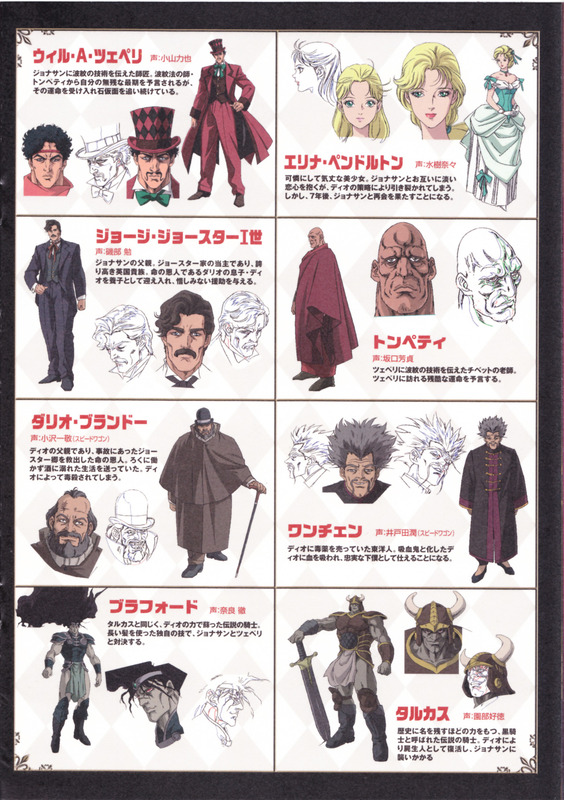 Pretty much it's spoiled rich kid that doesn't try to act like one, and Dio the total douchebag. But that's the reason why Dio is so awesome at times. I mean he's known to be that type of guy anyways since he went though a tough life with a disrespectful father. Not only that but even getting by with doing whatever he can before he even was sent to Jojo's home. 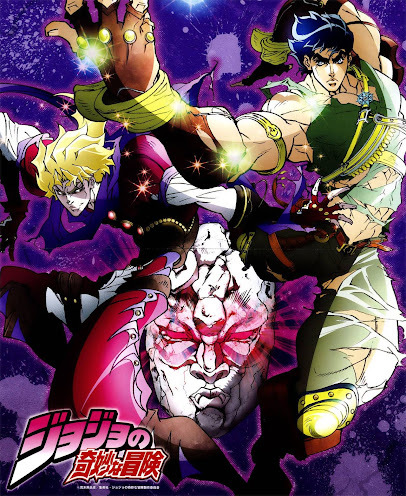 Still I have to say I'm looking forward to this for various of reasons here, and one of them of course is Dio's certain move that everyone knows about if they even heard of this series. I thought this was pretty awesome in a completely ridiculous way. 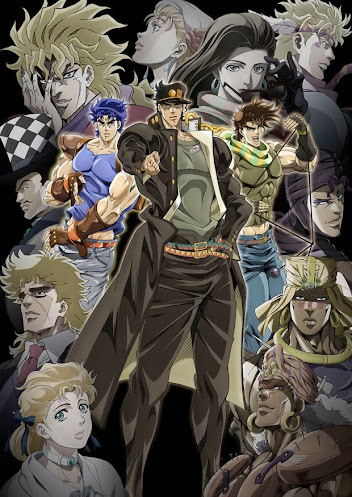 I've never seen any of Jojo before, so I have no idea what to expect. Coming in this way, I was totally surprised by the style of the show. Their extreme emotional reactions to things was hilarious! 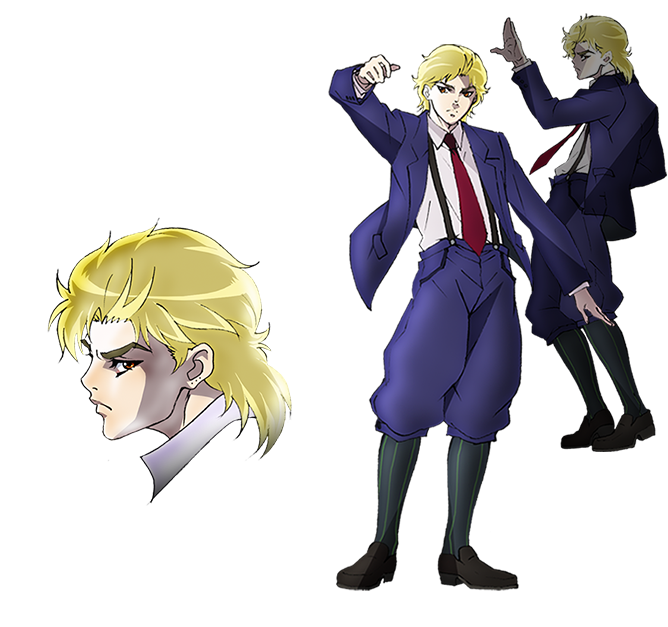 But that's the reason why Dio is so awesome at times. I mean he's known to be that type of guy anyways since he went though a tough life with a disrespectful father. Not only that but even getting by with doing whatever he can before he even was sent to Jojo's home. Edited by julezia, 10 October 2012 - 05:47 PM. This show is....somehow....quite amazing. I laughed harder at this than any of the comedy shows this season. Even the names are cheesy and bring up thoughts of macho men moveies of a decade long past. Its like youre watching a super lame stephen segal or sylvester stallone movie and are enjoying every minute of it. Well enough of that, seriously, the show is entertaining and different, a nice and refreshing change. There's being different for difference sake and then theres difference that works, this show falling in the latter. Which is ironic, considering its not really different but harken back to the days of some cheeseball series, a series out of time and place. That, combined with what seems to be unintended satire, makes this amazing. Score one for the watchlist! Oh hey, that's right, I think I've seen some of those too. Though it's seriously hard for me to believe that there's someone with an Internet who's completely unfamiliar with the series. I mean, certain quotes from the first OVA and/or the fighting game are almost as (in)famous as DBZ's "over 9000!!!!" Though from what I hear that stuff won't show up in this show for a while if at all, because it's starting from the very beginning, while all that crazy stuff is from the 4th or 5th generation. Edited by Ausdoerrt, 11 October 2012 - 05:50 PM. actually the mangaka mixed many famous artist names for his characters and Stands (ghostly ripple) by example Dio Brando from Ronnie James Dio and Marlon Brando xD or Vanilla Ice, after you watch ep.2 you'll notice there are also references from late XIX century London legends like Jack the Ripper or JoJo's outfit similar to Sherlock Holmes... looking for clues to cure his father and prove the guilt of Dio who just discovered how the mysterious aztec mask from a vampiric cult works, Bram Stoker's Dracula story took place in England too ¬¬ hopefully Erina appears again (this series really needs a female lead at least) but I wonder if she's prettier after 7 years? Though from what I hear that stuff won't show up in this show for a while if at all, because it's starting from the very beginning, while all that crazy stuff is from the 4th or 5th generation. 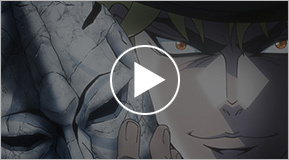 So we now have Speedwagon showing up with this episode here, and not only that but it seems that Dio now knows that the stone mask not only activates when blood is spilt upon it, but it also causes the wearer of the very mask to become a vampire. So it'll look like Dio will become a vampire within the next few episodes it would seem. not only that but it seems that Jojo turned out to be a total badass as of now here. I haven't seen episode 2 yet, but I just wanted to say thanks for the insight Necro! Interesting to see the change in animation style over the years juxtaposed that way. 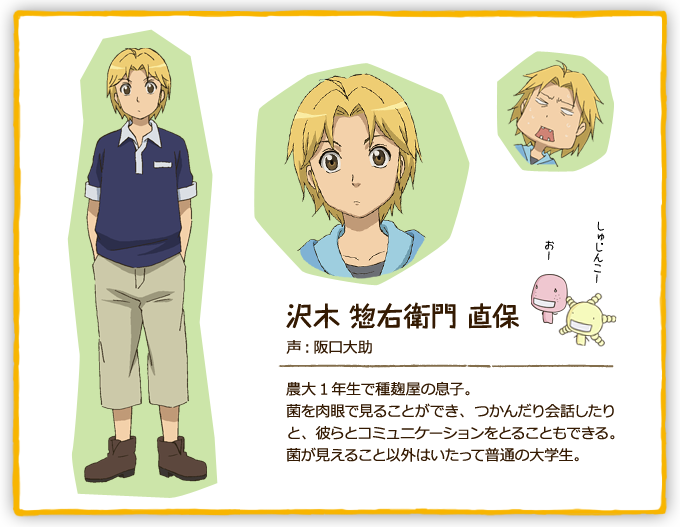 Funny how the 18+ year olds look the youngest and that's from Moyashimon, a show I would not expect that from, but still! 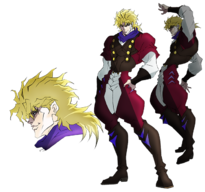 I was thinking that the "Brando" in Dio Brando was inspired by Marlon Brando. I wonder how the author came up with the name Jojo anyway? Whenever I hear his name I think of the Beatles song "Get Back"
If they do end up going all the way (which I somewhat doubt for now), it'd be silly of them to skip an arc just because it has been done before, a remake couldn't hurt. Besides, of the two OVAs, only the old one was really any good, the other one could really use some stylistic touch this series has. 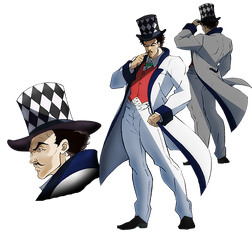 As if this didn't jump out at anyone after Speedwagon showed up then by all means this seires is all about either band names or people back in the day where rock was a pretty interesting type of music gendre. 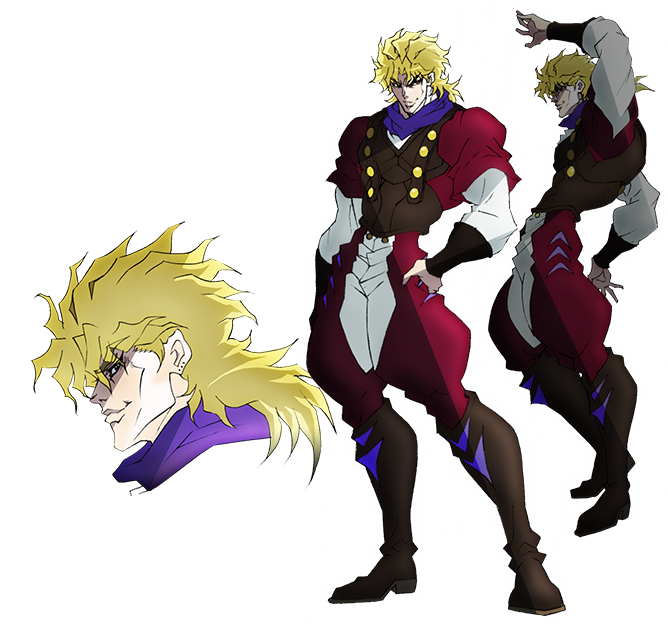 Pointing out the obvious Dio Brando = Dio (Lead singer for Dio), Robert E.O. 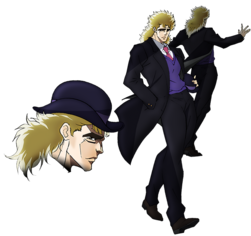 Speedwagon = R.E.O Speedwagon, as for Jojo I want to say that he's baised of a of song from someone, but I'm not to sure though. 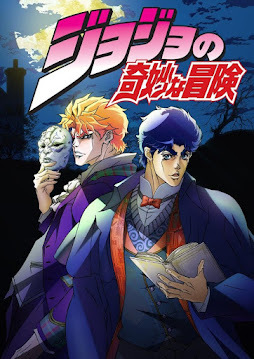 So with episode 3 we finally get Dio truning into a vampire, and also we got one of his well known chatch phrases as well here, but it still needs more Wwwrrrrrryyyyy!!!11! Anyways i have to say that Jojo showed how much of a badass he can be when it comes down to it. Also, it looks like next episode he now has to deal with a lot of shennanigans it would seem from here on out. This show reminds me of Shin Mazinger Shougeki! 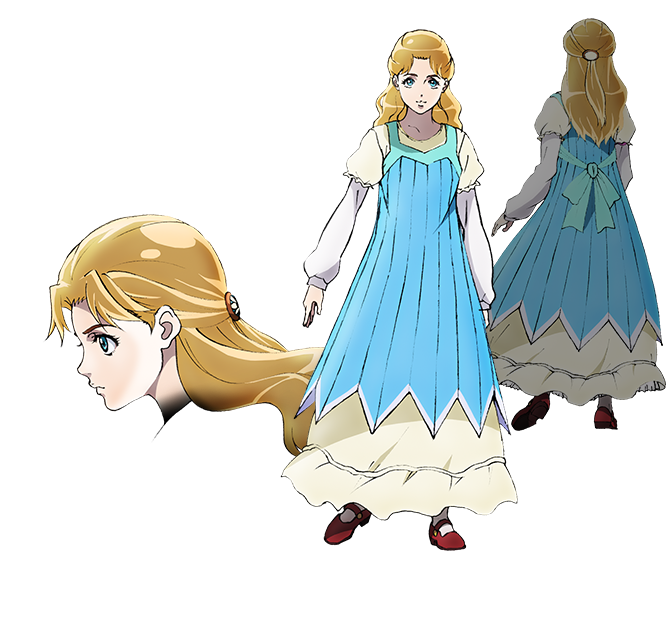 Z-Hen in that, though the story starts from the beginning, the show is really made for people who are already fans of the franchise. 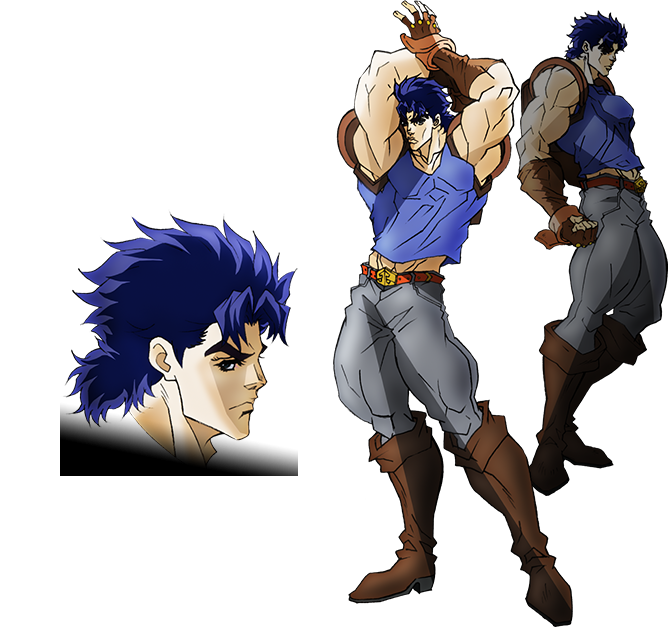 I grew up watching Mazinger (Tranzor Z) so I thought that show was fun, but not having any previous exposure to Jojo, this show does nothing for me. 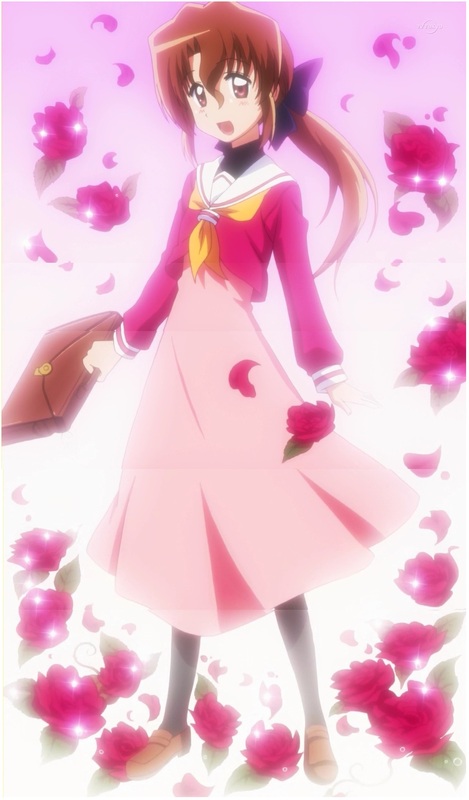 Just like I thought Erina became a real hottie over the years. 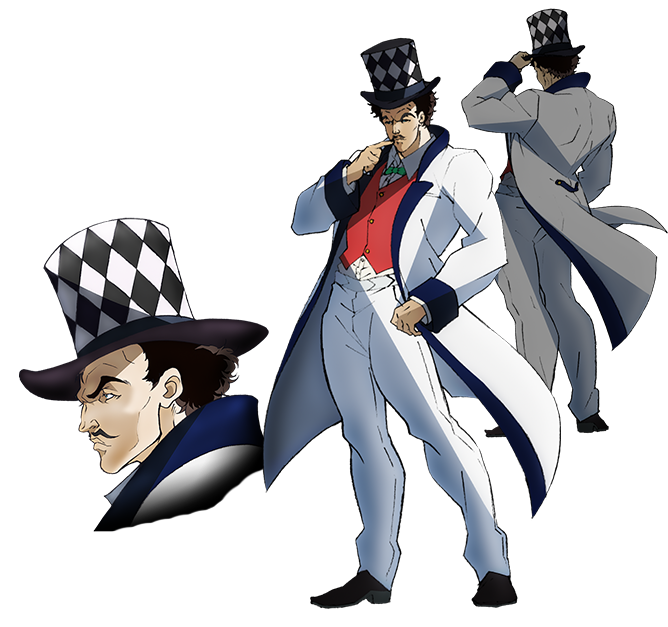 At least one good thing from the animation (the worst beeing Jojos clothes -.-). I dont know why but somehoe I dont want to drop this even though the show is one of the worst this season. If I would rate it now it would probably be a 2/10. All the wannabe GARness, lousy animation, strange sounds, unlikeable characters and overall complete stupidity of the show really annoys me but I cant turn it of somehow -.- Its probably like a bad accident you just cant look away because you dont see something so horrible that often and you want to witness it and see how worse it will get. 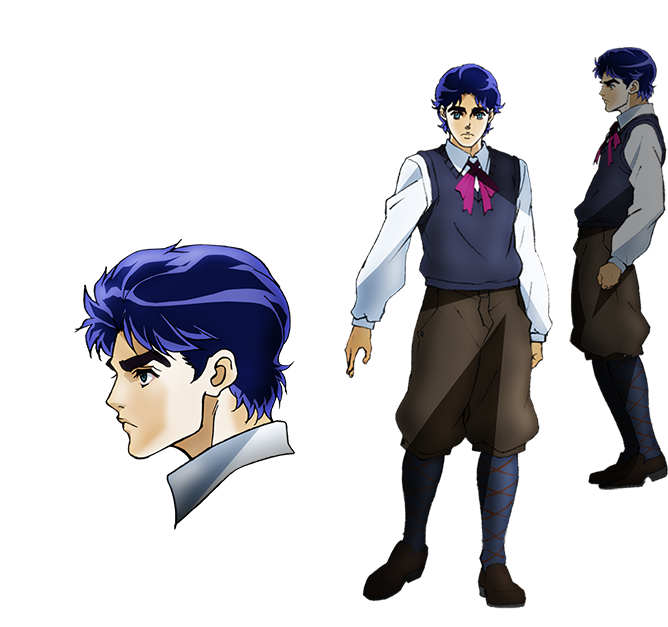 Well now Jojo is finally learning how to be manly even while fighting and holding a glass of wine. 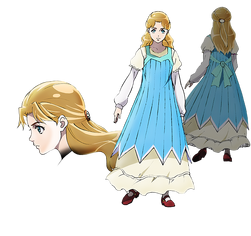 I now know where the "Not a single drop split," orignally came from aside from Yuugi from Touhou now. 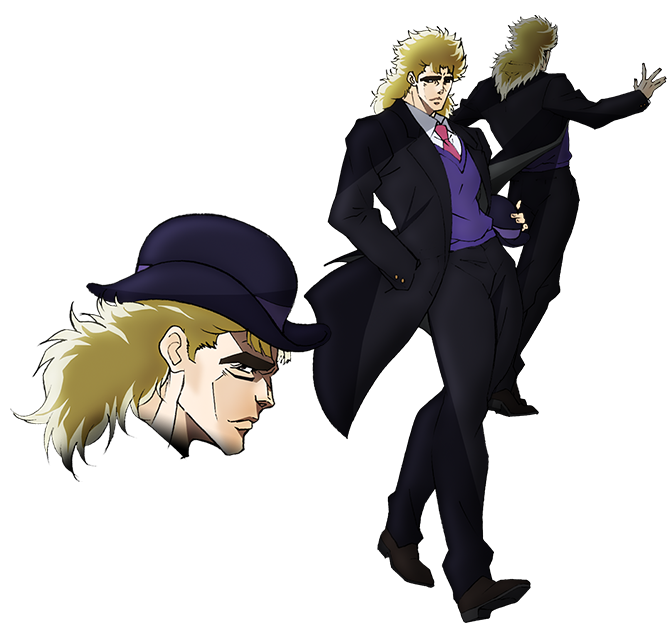 In any case I have to say that I'm looking forward to seeing how they are going to deal with Dio by the next episode here.